The representative of Armenia, responding to those comments, said there is no conflict between his country and Azerbaijan. The conflict is in fact between Nagorno-Karabakh and Azerbaijan. Summarizing the history of the region, he said Azerbaijan had attacked the population of Nagorno-Karabakh, which eventually won the war and declared its independence. The aggressor is really Azerbaijan, he said, emphasizing that everything his counterpart just said is false. The words do not correspond to realities on the ground. It is important to avoid debating the issues here, he said, stressing that Azerbaijan should seriously engage in the peace process to find a negotiated solution. The representative of Armenia said details about who attacked whom first must be known, inviting Member States to read newspapers from 30 years ago and not ones published today. The Council did use its power to stop the hostilities that occurred. However, today, visitors to Nagorno-Karabakh are being blacklisted by Azerbaijan authorities, who are limiting their freedom of movement. 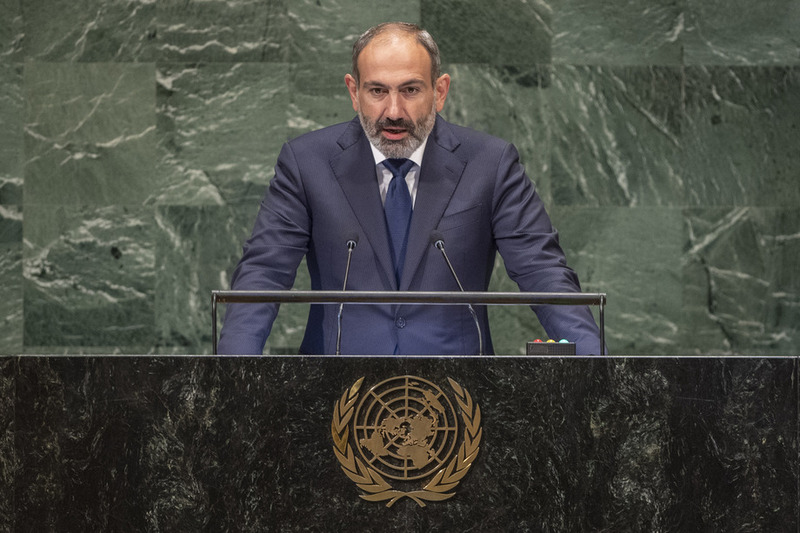 Nagorno-Karabakh has ratified all major United Nations conventions and will be presenting its voluntary national review on its Sustainable Development Goals progress. Raising concerns about threats by ISIL fighters to travel to Nagorno-Karabakh for a conflict, he said resolving the conflict occurs through a negotiated format.